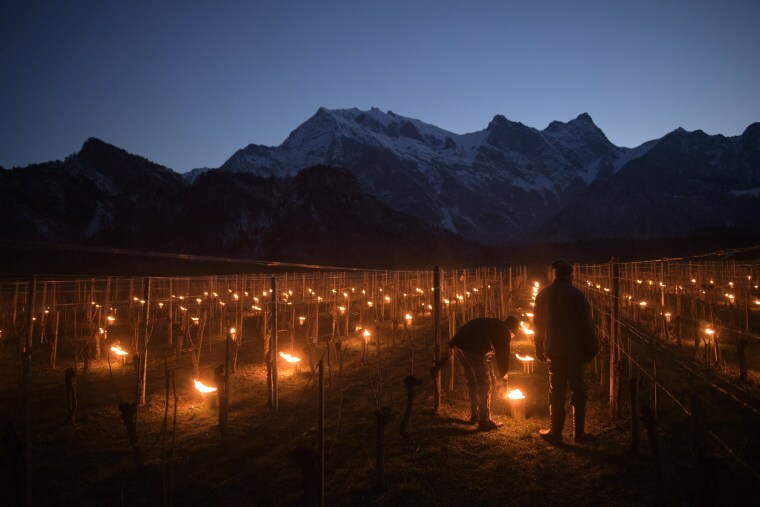 Spring starts with snowy nor'easter, police close in on Austin bomb suspect, candles keep vineyards warm, and more. 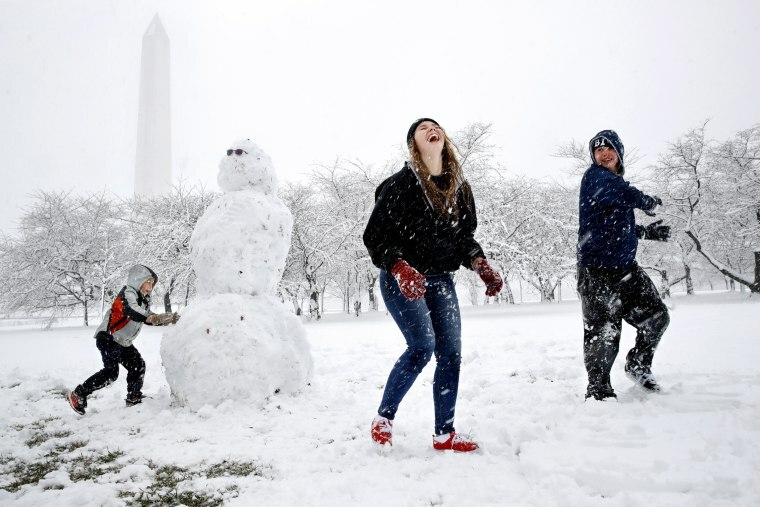 A Florida family at the National Mall enjoys their first snowfall after the spring storm extended their trip to Washington on March 21, 2018. Another major Nor'easter — the fourth to strike the region in the past four weeks — arrived on the first full day of spring. Officials investigate the scene where police closed in on the suspect of five Texas bombings in Round Rock, Texas, on March 21. One of the largest bombing investigations in the U.S. since the Boston Marathon attacks in 2013 came to an intense close early Wednesday when authorities say they moved in on suspect Mark Anthony Conditt at an interstate hotel. 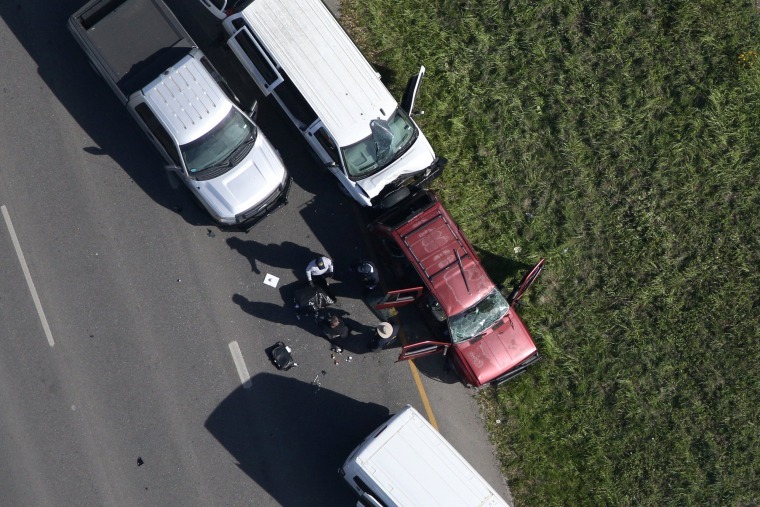 Austin Police Chief Brian Manley said Conditt blew himself up after running his sport utility vehicle into a ditch. 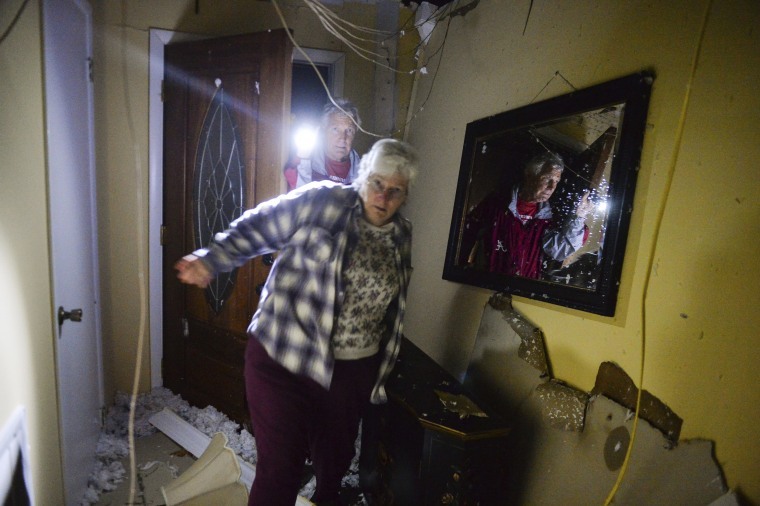 Michael Shell walks into his destroyed home with his sister, Theresa Wagoner, after a possible tornado touched down in Ardmore, Alabama, on March 19. Storms swept across the South, part of a large system that prompted tornado warnings in Mississippi, Alabama and Georgia. 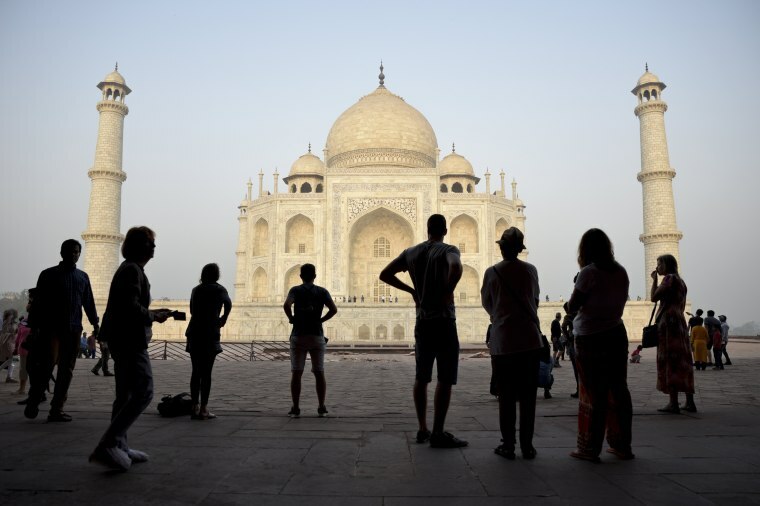 Tourists visit India's famed monument of love, the Taj Mahal, in Agra on March 22. The 17th century white marble monument is the country's biggest tourist attraction, with about 3 million visiting every year. 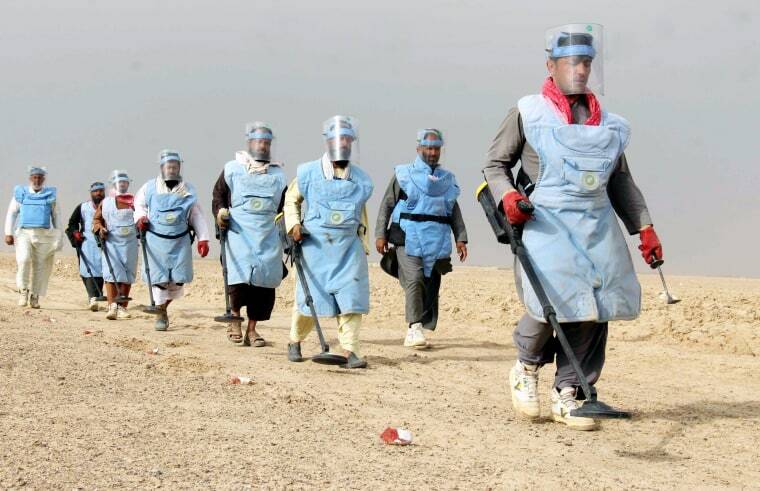 Workers prepare to search for landmines planted during the Soviet War in Kandahar, Afghanistan, on March 19. 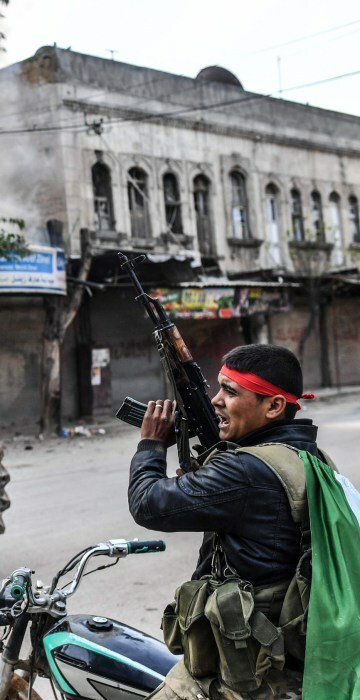 A Turkish-backed Syrian rebel drives past a burning shop in the city of Afrin in northern Syria on March 18. 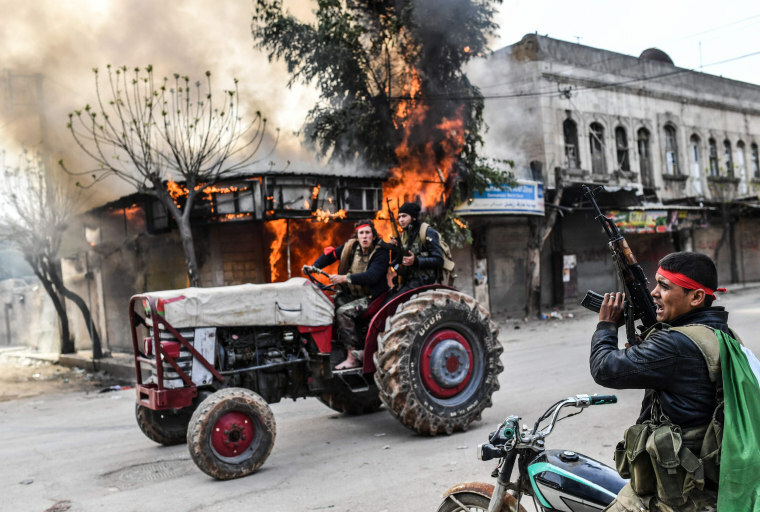 Turkish military and allied Syrian forces marched into the center of the northern Syrian town, raising their flags and shooting in the air in celebration nearly two months after launching their offensive on the Kurdish enclave. Turkey's President Recep Tayyip Erdogan announced the capture of Afrin, previously controlled by the Kurdish militia known as the People's Defense Units, or YPG. 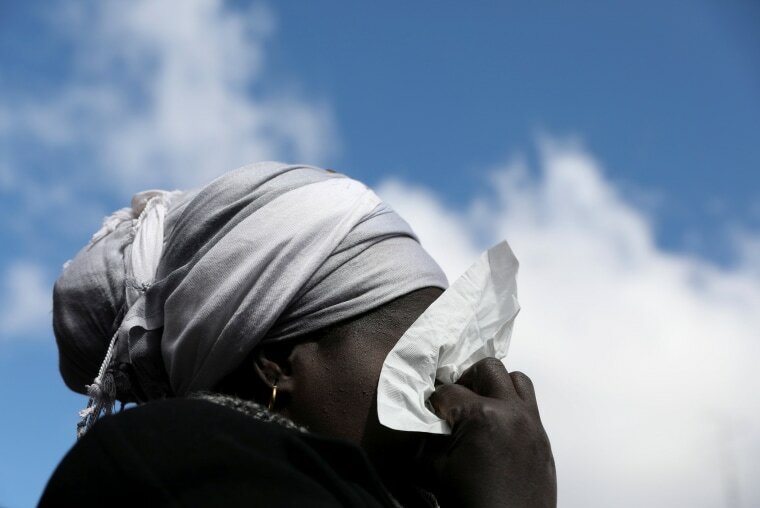 A woman cries as she attends a gathering to protest the death of an African street vendor in Madrid, on March 16. Spain's capital is grappling with the aftermath of violent unrest following the death of the undocumented migrant who had been running away from police officers. 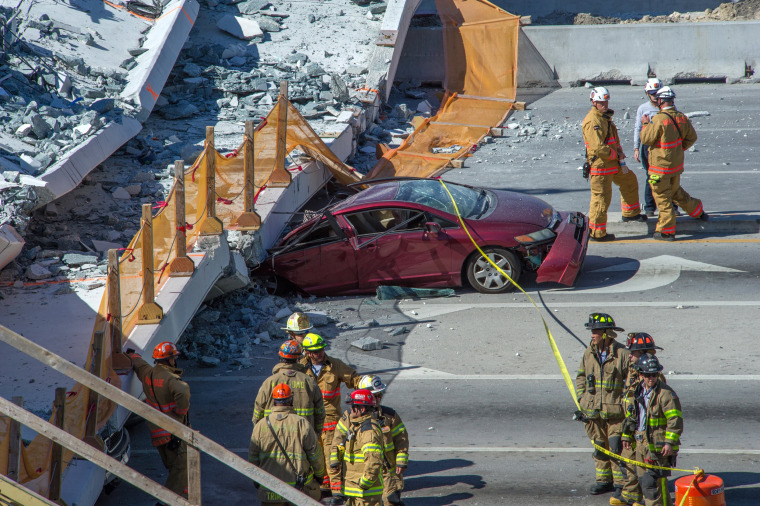 A car sits crushed by a collapsed pedestrian bridge at the Florida International University in Miami on March 15. Six people were killed when the 950-ton pedestrian bridge collapsed on cars driving on a highway. The bridge was scheduled to open early next year and was designed to withstand hurricane-force winds. 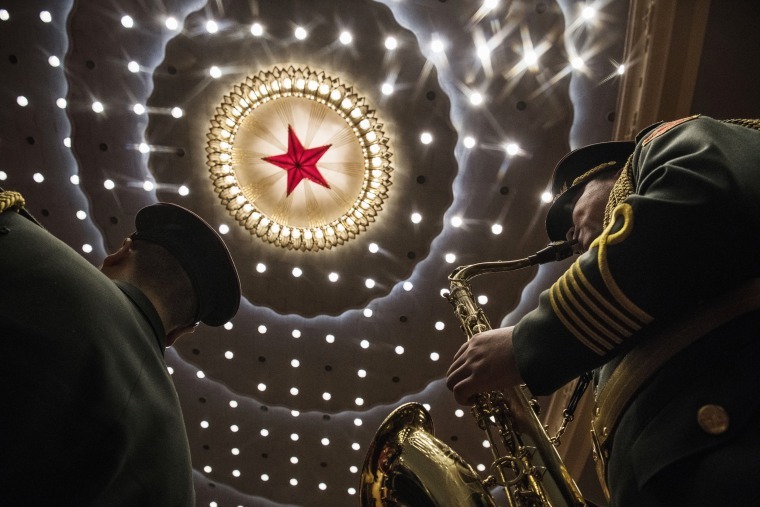 A band with the People's Liberation Army plays following a speech by China's President Xi Jinping during the closing session of the National People's Congress in Beijing on March 20. Jinping vowed Tuesday to protect "every inch" of China's territory, improve the lives of its people and promote the resurgence of Chinese culture and creativity as he kicked off his second term, poised to rule indefinitely. 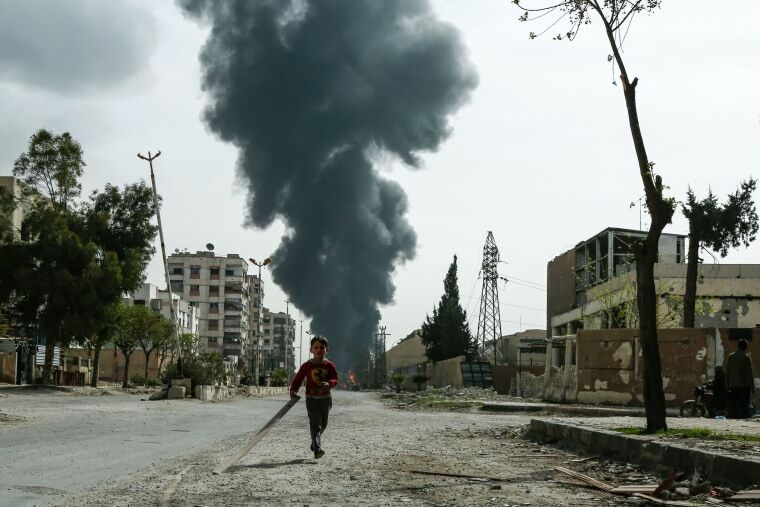 A child runs along a street as smoke billows following an airstrike in Douma, in the Syrian rebel enclave of Eastern Ghouta on March 20. 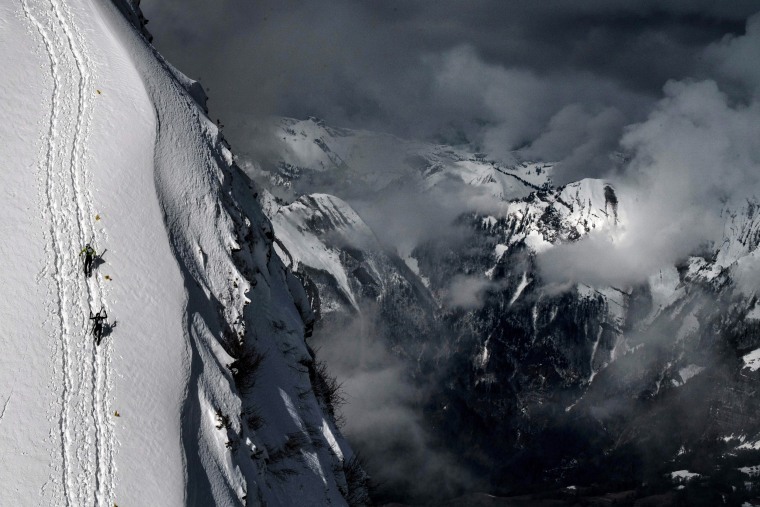 Skiers compete during the third stage of the Pierra Menta ski mountaineering competition in Areches-Beaufort, France, on March 16. 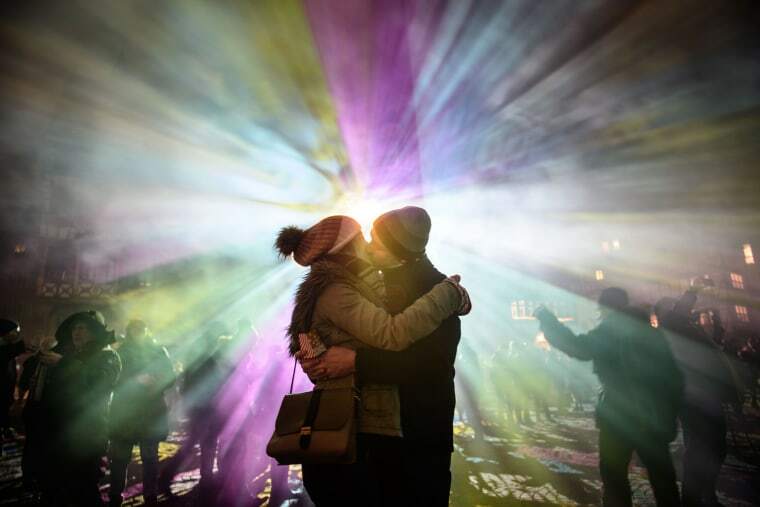 Visitors kiss during a light installation by artist Philipp Geist at the Luminale festival on March 18, in Frankfurt, Germany.